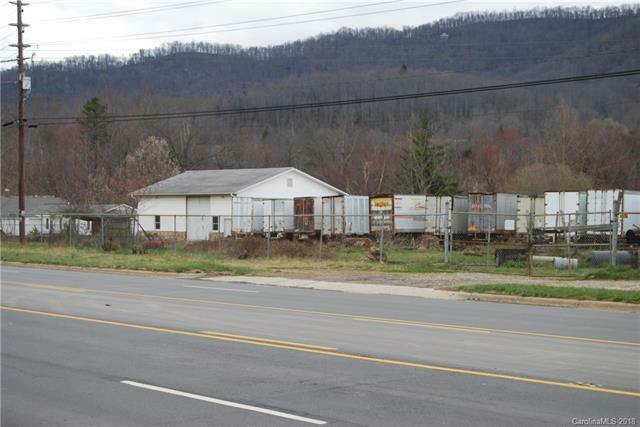 2.42 acres with 200 feet of road frontage. One structure, partially fenced with Swannanoa River on rear boundary. Partially in Flood Zone, plat map attached to indicate that area. Additional acreage is available.